Reviews and notes on a selection of books related to green space. 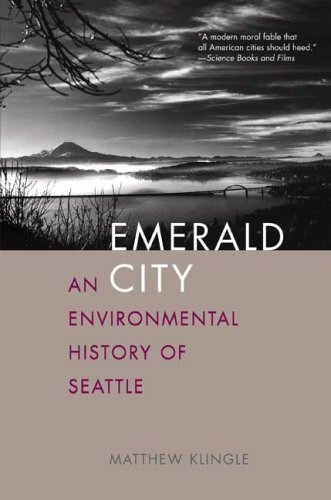 The best and perhaps the only book on the environmental history of Seattle. Surprising, since Seattle is the quintessential "green" city, the environmentalists haven. Klingle does a good job of de-mystifying Seattle as a perfectly environmental friendly city. This book was a major inspiration for my work on Salmon in Seattle. Highly recommended if you like Seattle. 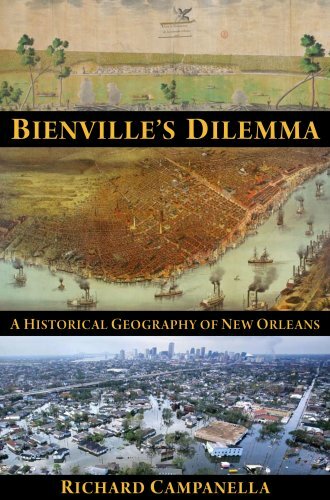 Perhaps the best book on the socio-geographic history of New Orleans. Campanella covers it all: the founding, politics, economics, nature, culture, architecture, race and class, Hurricanes, and the future of the city. Brilliant. 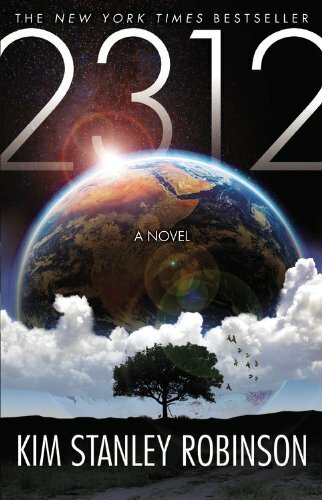 Great new literary sci-fi from Kim Stanley Robinson. This book extrapolates human civilization 300 years and explores issues such as: global climate change, colonization of the solar system, human habitation in space, geo-engineering, AI, human embedded computing, quantum computing, morality, social justice, and participatory democracy, among other things. These themes are explored through a gripping and character heavy story of political intrigue and a "who done it." Recommended for its daring vision of humanities future. 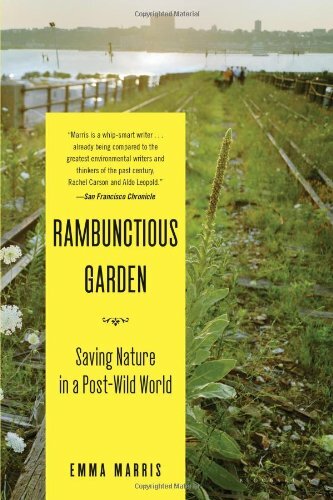 This is a book about rethinking our conception of "pristine nature" in a urbanizing and industrializing world. Rather than nature being "out there" in the far off spaces, nature is everywhere, though it might not be the kind of nature your thinking. This book is a little bit William Cronon and Caroline Merchant and big bit of a new 21st century ecological philosophy, one that departs from the 19th century romanticism of wild, untouched nature. Marris, a journalist rather than academic, writes this book in a lively and engaging manner. Highly recommended.